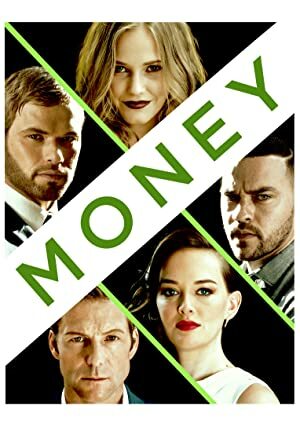 Money (2016) – What's New on Netflix Canada Today! Two wealthy businessmen are about to get away with $5 million in ill-gotten money until their plans are revealed by an uninvited house guest. Two corporate spies with a $5 million haul for selling secrets are held hostage by a thief, triggering a game of cat and mouse to gain the upper hand.